Lawangwangi Art Gallery is one of the biggest and most well-known art galleries in Bandung. 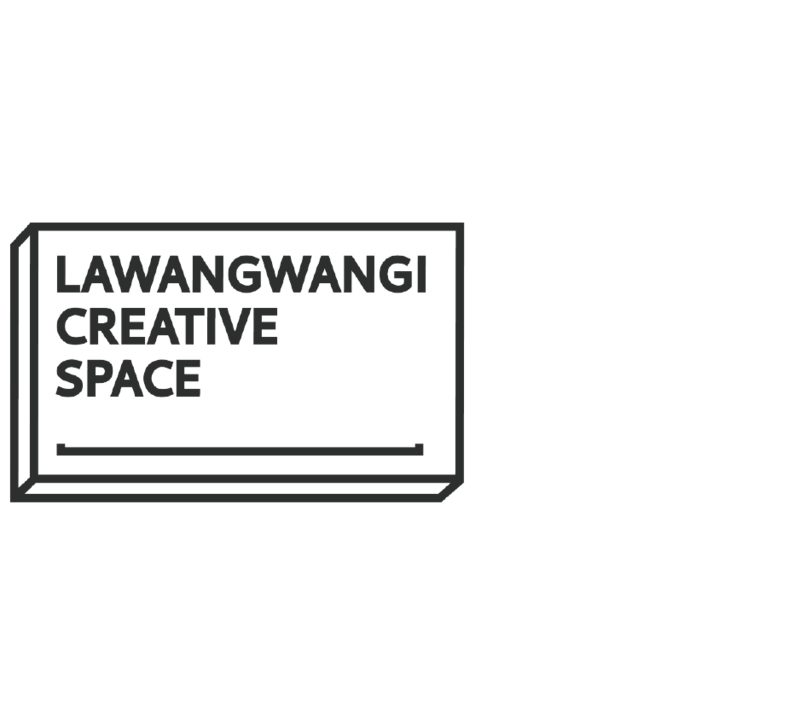 Located on the first floor of Lawangwangi Creative Space, Lawangwangi Art Gallery is a neatly designed space for the innovative and creative minds to create, express, and exhibit their artworks. Hundreds of renowned Indonesian and international artists have exhibited their works in here, pleasing thousand pairs of viewing eyes from all over the world since 2012.